I have a new favorite cookie. And I am so excited to share the recipe with you today. Not only does this cookie have the perfect balance of chewiness and crunch, it is also absolutely and positively the best cookie that I have eaten. 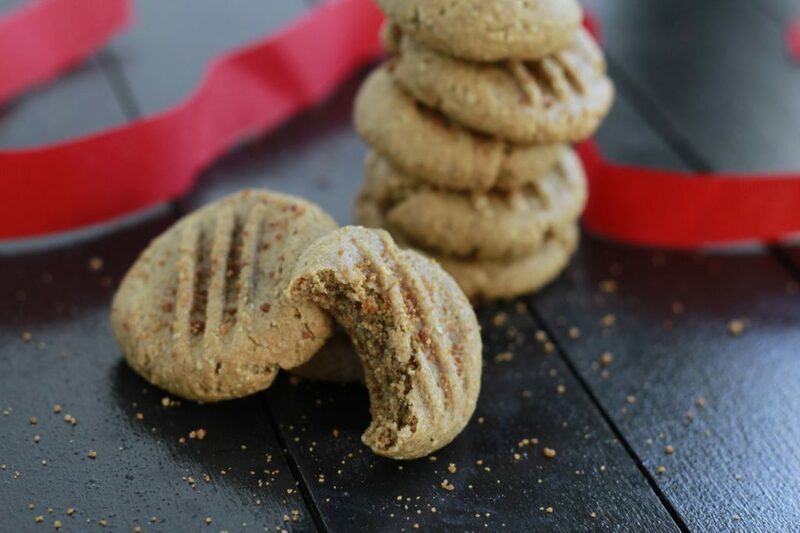 Introducing the Grain Free Ginger Cookie. When creating recipes I like to keep in mind the folks who will be reading my blog. I know that many of you are gluten and grain free. I also know that there are others who have more specific restrictions like no eggs or nuts. Well, this cookie is for you ALL. 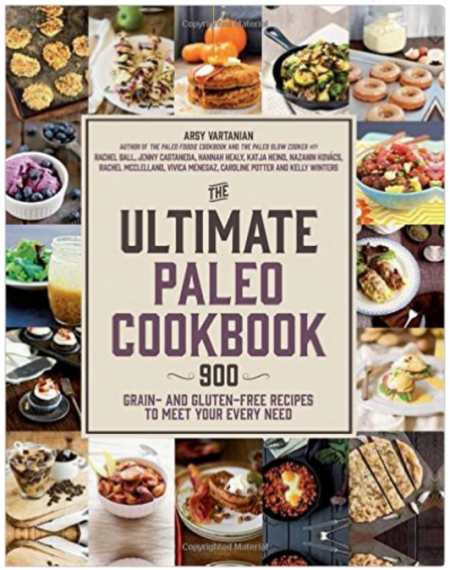 No grains, no gluten, no refined sugar, no eggs, and no nuts! Can you believe it? And I am smitten! I have always loved ginger cookies but this is hands down THE BEST cookie that I have eaten. I mean it. Chewy, spicy goodness just begging to be eaten. I am almost embarrassed to say that I had to make a second batch just to get the photos for this post. I couldn’t help myself. I just kept eating them! The base is made from sunflower seeds. I keep a stock of soaked and dehydrated nuts and seeds in my fridge just for baking and snacking. I sweetened them with REAL maple syrup and a titch of molasses, so no sugar crashes after eating these. Raw honey would be delicious as well. The best part is the fresh ginger. 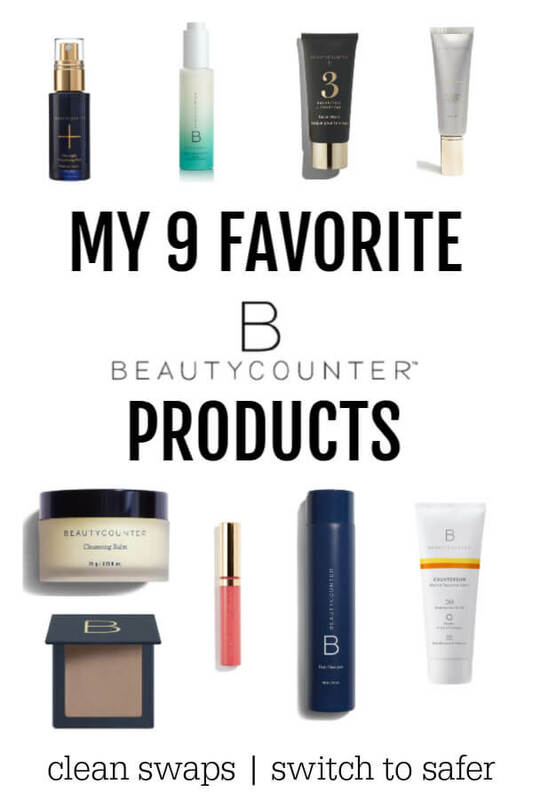 My favorite! I’m in love. Process sunflower seeds in food processor for 1 and 1/2 minutes until broken down into a coarse flour. Add the rest of the ingredients and pulse until you have a fully combined dough. It will begin to roll into a ball. Place dough into fridge for 30 minutes to chill. Preheat oven to 350’F, and line a baking sheet with unbleached parchment paper (like this) or a silicone baking mat (like this). Roll tablespoon-sized scoops of dough (with your hands) into uniform balls. Drop onto baking sheet. Using a fork, press each dough ball to flatten. (I dip my fork in a cup of water between each cookie to keep from sticking) Sprinkle with optional coconut sugar. 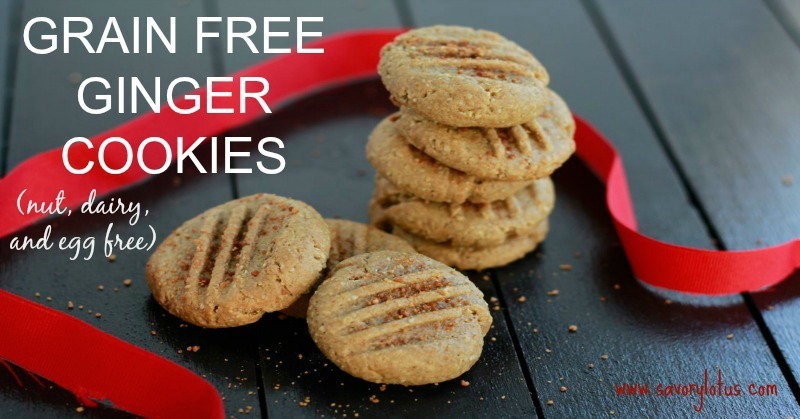 Do you love grain free cookies? Check out Grain Free Thumbprint Cookies with Chia Berry Jam and Flourless Almond Chocolate Chip Cookies. 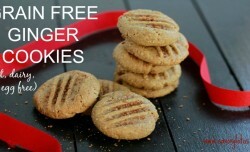 I would really like to try to make these grain free ginger cookies. What is the method for soaking and dehydrating the sunflower seeds?? Let me know if you make the cookies. They are my absolute favorite! These cookies were awesome! Not only did I get to eat them fresh out of the oven, but I got to eat the ones that Katja actually made. MMMMMMMMMMM! Delicious. These cookies were tasty, not overly sweet and SUPER chewy! Im gonna try out this recipe for my mother-in-law this weekend. Thank, Hon. Come over anytime and I will bake you cookies. I have made these 4 times in the past few weeks. A little obsessed! 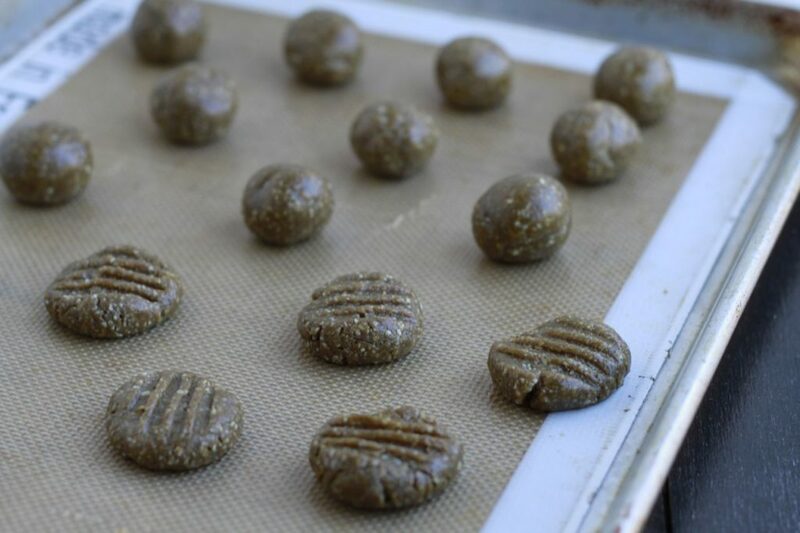 Is there a way to dehydrate the seeds in the oven? I don’t own an dehydrator. Or could I sub sunflower butter? Thanks! These are fantastic! I can’t eat eggs, gluten, nuts, soy, dairy, grains, etc. I have eaten the same coconut macaroons & AIP pumpkin cookies for a year now and was really craving a new treat! Please keep the recipes coming! Hi! I made these and they turned green overnight! Has this ever happened to anyone?? I understand its a reaction between the sunflower seeds and baking soda…they turned more and more green the longer I left them (ie 1-3 days) . Keen to hear if anyone has thoughts/experience with this! Can I use anything else other than sunflower seeds? I’ve just made these cookies and in my opinion the molasses spoils them. It is far too bitter and overtakes the rest of the ingredients. If I make them again I will try golden syrup. Oh my goodness this is amazing, I can’t believe you’ve made my favorite holiday cookies grain, nut, dairy, and egg free! Hi, Kari! Ginger cookies are my fav too. Enjoy! So cool that you made flour with sunflower seeds! I’ll definitely have to try it out next time I bake cookies. 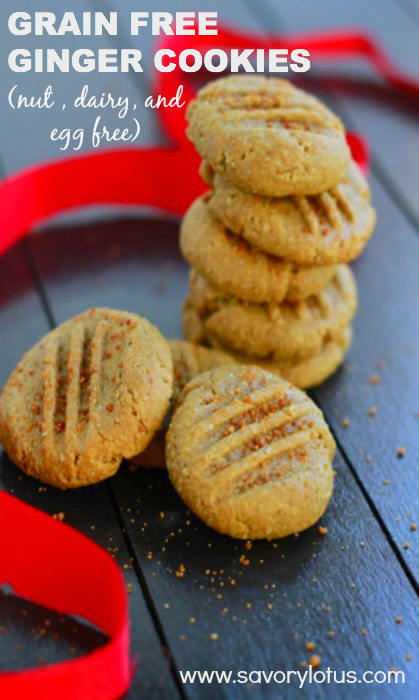 These look so moist and perfect for that holiday ginger flavor. Thanks for the recipe!!! I get so excited for egg-free baked goods! I love that these are a favorite of yours. Pinned to my egg-free board, can’t wait to make them for my egg-free son, and all of us! Love Ginger cookies! This one looks so delish! Me, too! Ginger is my winter ally for sure!! I love ginger cookies!!! They might be one of my favorites this time of the year. These look so good! Thanks, Emily! They are my fav too! I think so too! Enjoy! So cool that you used sunflower seeds! What a great idea. I’ve been trying to sub out more of the nut flour that I use for baking. More recipes to come soon, I hope. MIND. BLOWN. I’m dying to try this recipe… nut and dairy free… using SUNFLOWER SEEDS!!! So clever! I love baking with sunflower seeds. I find that it needs a bit more sweetener than almond flour. But so good. Love ginger cookies ! They are so festive and delicious for the holiday season ! Would using a gingerbread cookie cutter work for this cookie or no way? Thank you!